Ebenezer Cobb Morley was the first president of the Football Association and gave modern football its structure. 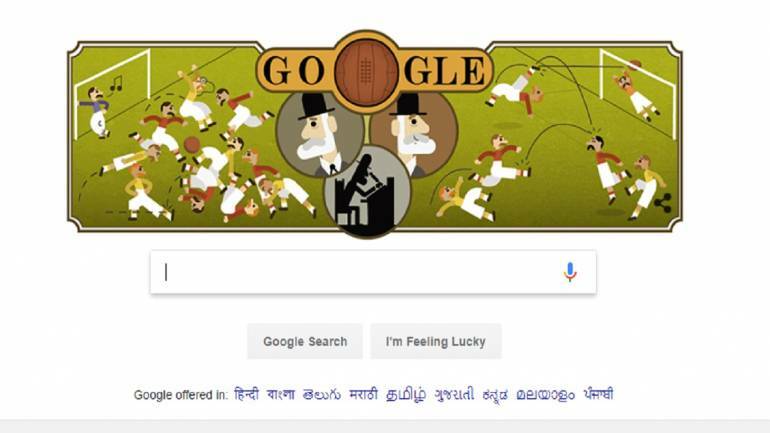 On his 187th birth anniversary, Google has paid tribute to “Father of Modern Football” Ebenezer Cobb Morley, through its Doodle of the day. Morley was the founding member and first Secretary of the Football Association (FA) in 1863. Believed to be the oldest football body of the world, the FA is most famously known for creating the rules of modern-day football and thus shape its structure. The FA is headquartered in the Wembley Stadium at London. Morley was born and brought up in Hull and at the age of 22 years old, shifted to Barnes and founded the Barnes Club in 1858. Writing for Bell’s Life newspaper, as a captain of the club, Morley proposed to form an association that would govern football. This further led all the football clubs in England to come together for a meeting at the Freemason’s Tavern and thus the FA was created. It took a total of six meetings at the Freemason’s Tavern to give structure to the game whereas the laws were formulated at Morley’s home in Barnes. A total of 13 laws were charted which were later implemented across all the clubs in England. In 1863, Ebenezer Cobb Morley was elected to be the first secretary of FA and held the post for three years. He was again named the second president of FA in 1867 and held the post up to 1874. Google doodle of the day: Who was Ebenezer Cobb Morley?